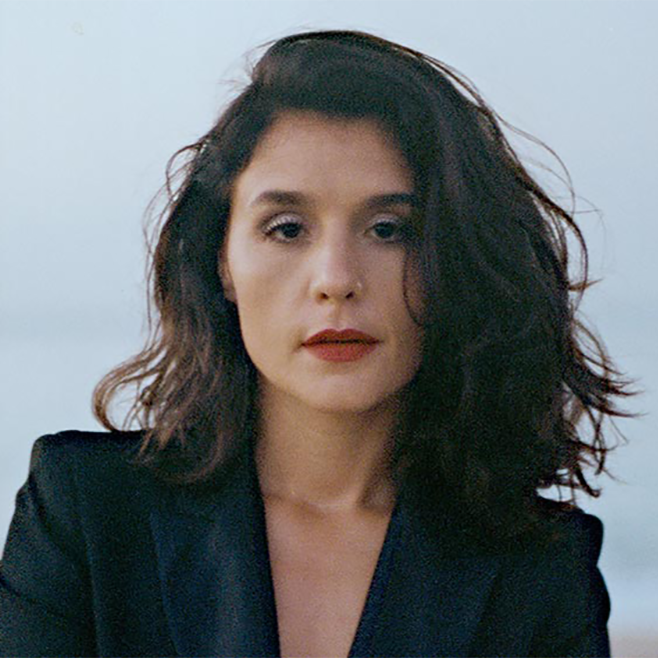 Having released her third LP, Glasshouse, in late 2017, Jessie Ware kicked off her North American tour earlier this month, and it included a first-time stop at Belly Up, in Solana Beach, just north of San Diego. With her five-member band in-tow, three of whom also provided backing vocals, the London native played to a full house that enthusiastically sang every word to every song with her. Draped in a striking, floor-length red dress, Ware opened her show with the soft and melodic “Sam,” a song she wrote for her husband and almost two-year-old daughter. With the stage lights low and only silhouettes of her and her band visible, the emotion in the lyrics could be felt throughout the venue as the audience listened intently, hanging on to every word. After performing “Your Domino” and “Running,” Ware formally greeted the crowd, throwing in a few jokes about her dress of choice, “It feels good to be here. I feel like Mischa Barton; it’s fabulous.” Ware spent some time jokingly engaging with a couple eating nachos and a couple on their first date before continuing with more songs from Glasshouse. Ware, full of personality, continually displayed her canny ability to organically interact with the audience, even making people get out of their seats and dance. After growing increasingly tired of her mane, she paused her show to gripe about her tresses and pull them back into a ponytail; she then launched into “Kind of…Sometimes…Maybe,” causing the crowd to erupt with delight, as she encouraged everyone to sing along. Ware seemed to perform every song with conviction, her live vocals were faultless as she sang over her band’s instruments. Her stage presence, charming wit, and the familiarity of her lyrics left fans begging for an encore at the conclusion of the show. Jessie Ware curated a memorable night that left all in attendance satisfied yet craving more. The “Champagne Kisses” singer continues her tour through the end of spring.